Landscape gardening allows you to transform the overall look and feel of your garden. 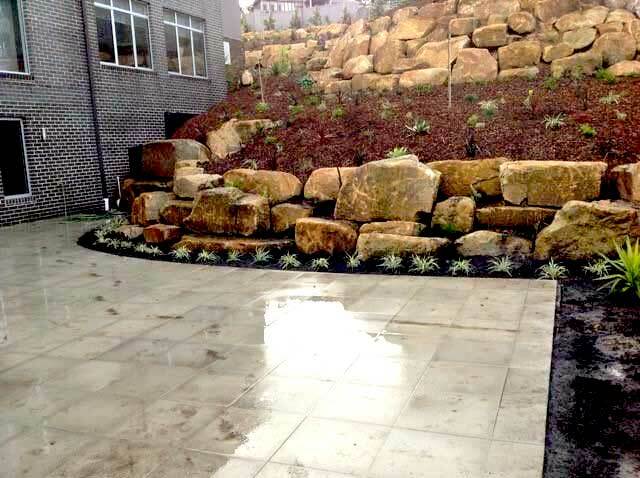 Casey Garden Services offer landscaping services to ensure your garden stands out and looks like it came from a magazine. We provide a range of options to choose from. Our exclusive services include plant selection and advice on ongoing plant care, instant turf and seeded lawn installations, water features and ponds, garden mulching among others. The Casey Garden Services team are dedicated and qualified staff who are passionate about gardens. We are creative, hardworking and local to the City of Casey and City of Knox so we understand the soil, conditions, plants that perform the best in your area and where to get the best materials while also supporting local suppliers. The plants, seeds and materials we choose are the highest quality to ensure your garden looks it’s best at all times. So, what are you waiting for? Call us today to get yourself a unique and artistic garden landscaping service. All you need to do is list down your requirements and expectations and we will work hard to ensure that you have a fantastic landscape of the highest quality. To find out more about our services in terms of landscape gardening in the City of Casey or City of Knox, call us today for a free quote.